Andddd~ I’m back with a Jessture 1st Photobook review. It’s been a while since I’ve done a review.. However, I do apologize for not getting this done sooner. The Jessture 1st Photobook was set at $35 USD, excluding shipping. 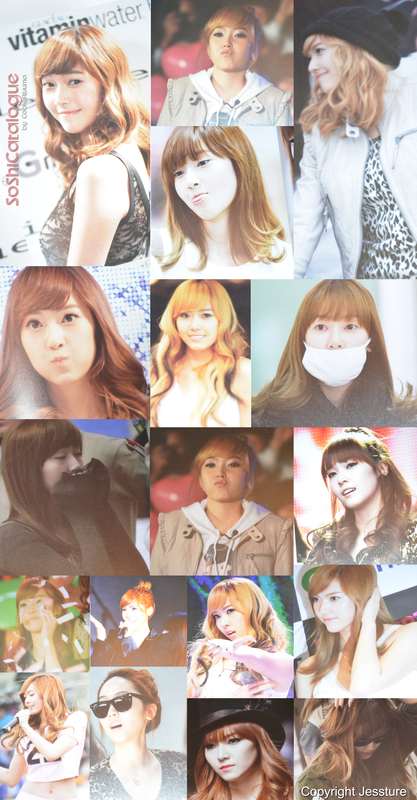 The books contains 300 pages of photos (ALL Jessica) from various events, performances, etc. 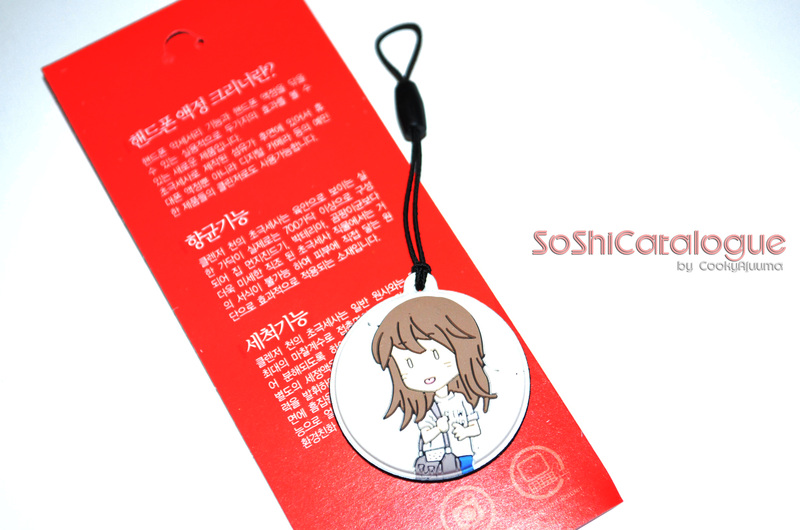 and comes with stickers and a mobile phone strap screen cleaner. 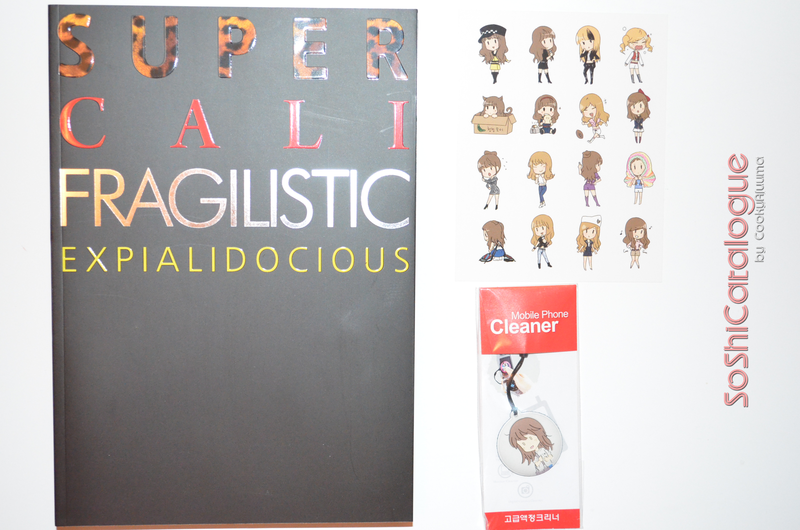 The side of the book contains a fairly simple red strip with SUPERCALIFRAGILISTICEXPIALIDOCIOUS and 1st Jessture Photobook. 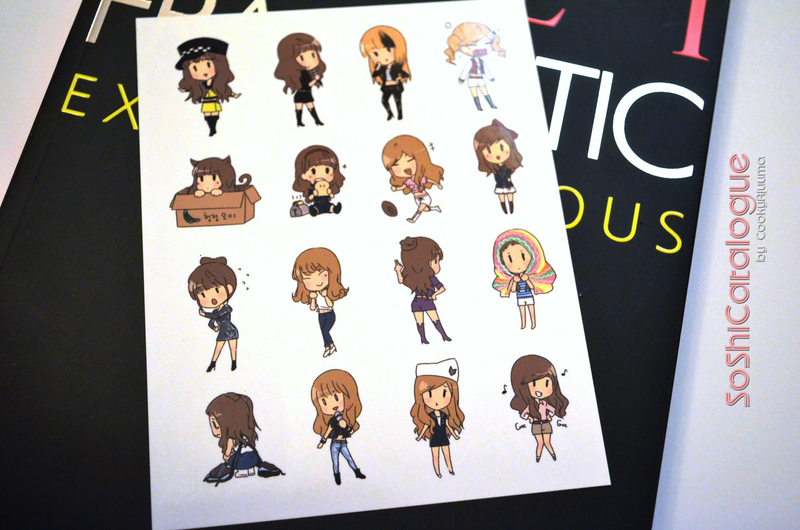 Stickers of various Sica cartoons. Mr. Taxi, Run Devil Run, Oh!, Hoot, Gee, Genie, Cat… and MORE! Very cute. Conclusion: This book is simply gorjess! Although this is coming from a Sica bias, I did not initially order the book from Jessture but got it off a seller on eBay later on which led me to spend a couple bucks more. Why? 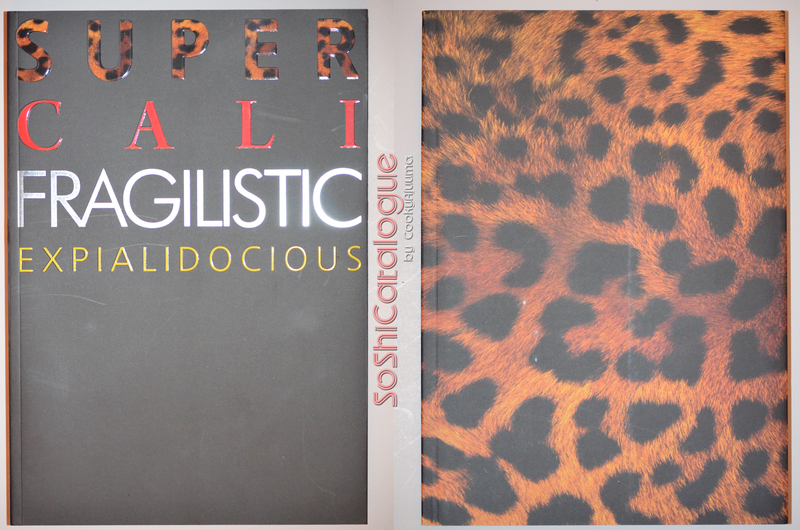 I’m not quite sure myself.. ><” After receiving the book and flipping through the pages, I’ve come to love it. The photos are beautiful, especially the airport shots. I mean, we all know how much Sica loves to give fan service, right? And her dorky/lame facial expressions? Yeah, we live off of them. darkrad: Just looking through the photos, you’ll see how exquisite the pictures are (and this isn’t just describing the subject matter aka Sica =D), each photo is nice and clear (a couple of them have some very minor blur probably due to focusing). The paper that has been used is thicker than your usual A4 paper you would use for something like your high school assignments, it is heavier and feels more durable to page turns. The print quality is also quite good, I was really impressed at the quality of the photobook I’d daresay that it’s just as good if not better than what SM gave us with the 1st Tokyo Photobook. You’ll definitely enjoy looking through this photobook if you managed to get your hands on one, the preview pictures (and whatever pictures we have and/or will put up) don’t do the photobook any justice. (CookyAjuuma almost missed out coz she ‘forgot’ tsk tsk.) Anywho, that’s my additional two cents/pence/whatever-currency-you’d-like-to-substitute to CookyAjuuma’s review. KEKEKKEKEK you two are hilarious. seriously, i was BLOWN AWAY by the quality of this photobook! way better than all the other fanmade PBs so better– better than thsutleo, flying petals… money WELL spent i say! and yes i actually think this is BETTER quality than the 1st tokyo photobook because as some of you know, mine FELL APART. omggmo so i glad i didnt miss out on this!! !